Strong and durable beech FSC licensed wood handle. Smooth finish with hanging hole for easy storage. 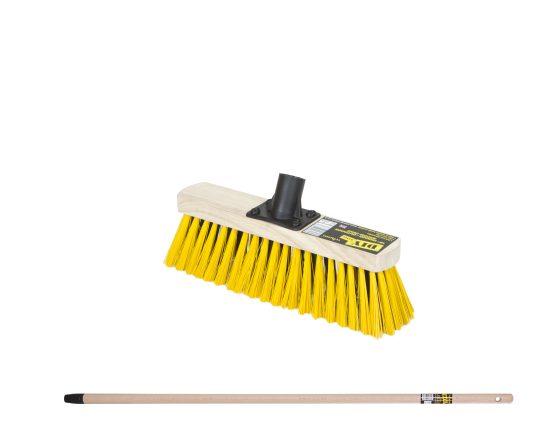 Comes complete with 12″ indoor/outdoor broom head. Please note our standard broom heads do not fit the wooden handles.